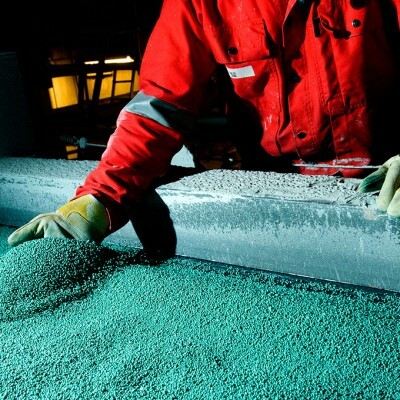 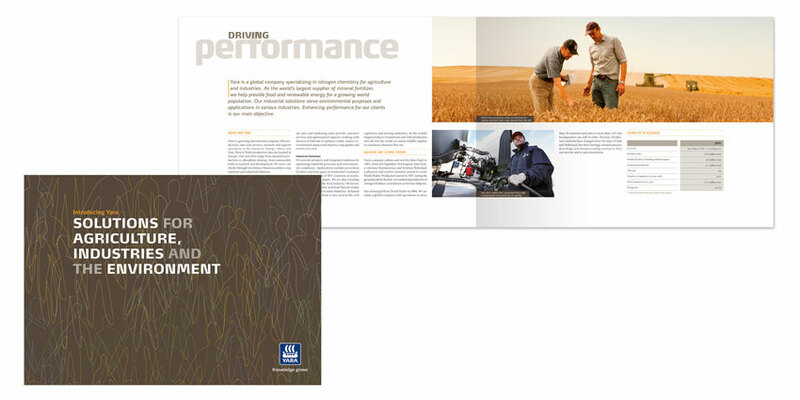 Over several years, bb&b has influenced the Yara brand image through different campaigns and branding initiatives in the industrial and agronomic business. 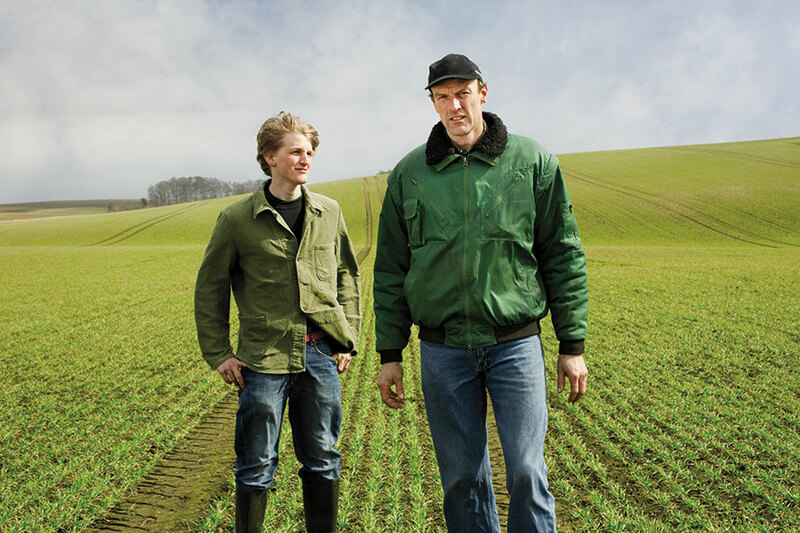 In 2012, the Yara brand essence was redefined by a german branding consultancy. 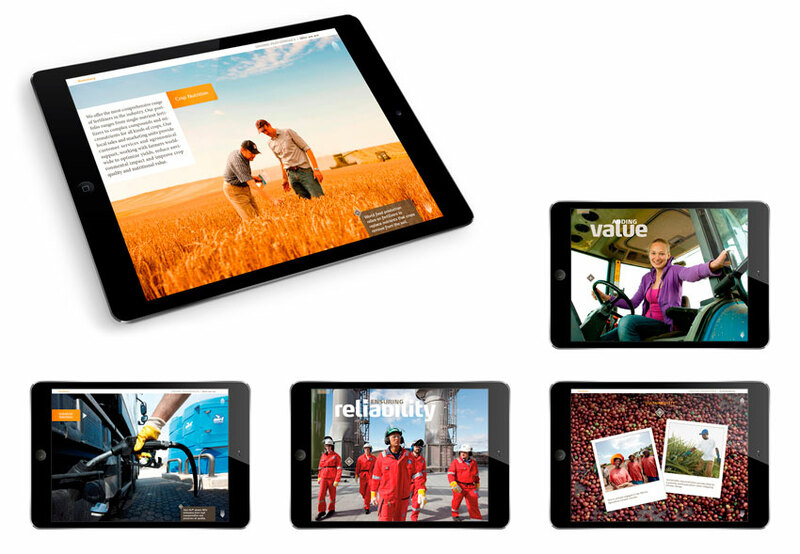 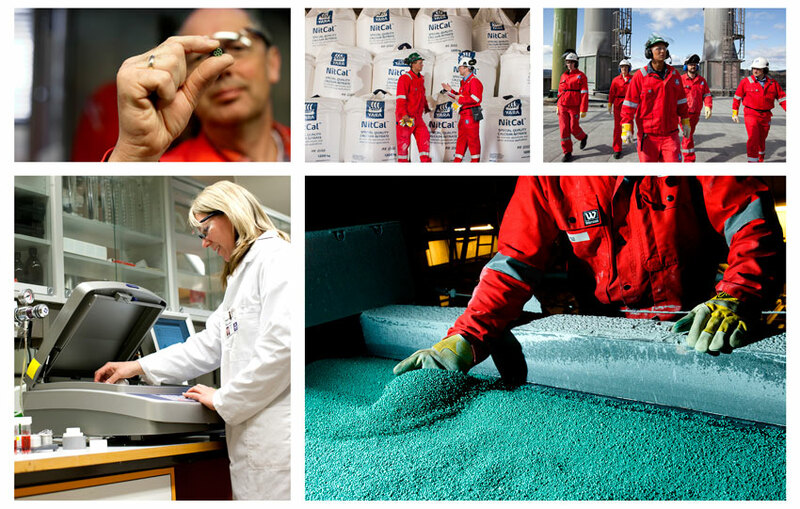 In the following, Yara has entrusted bb&b with the formal presentation of brand contents and values. 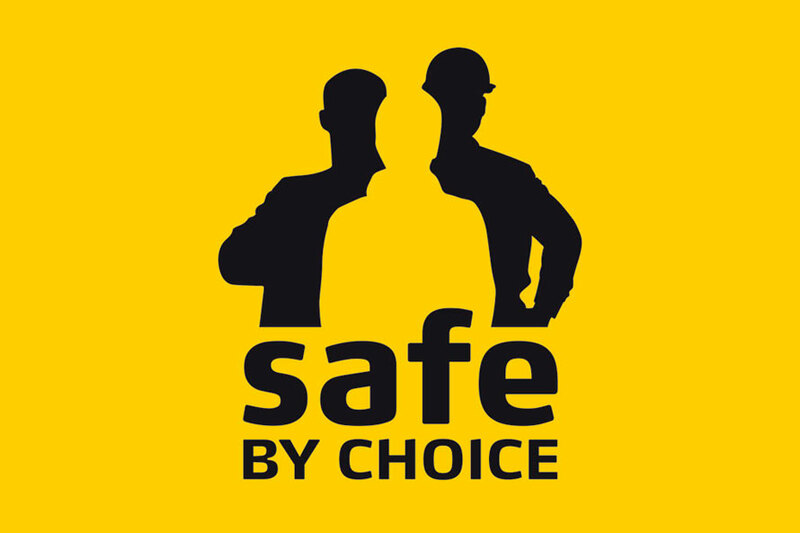 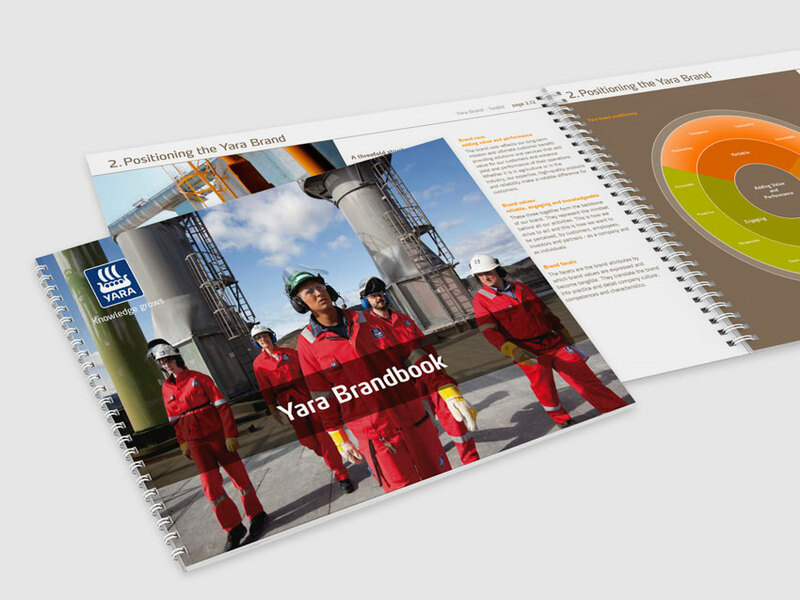 The result has been made available as a brandbook. 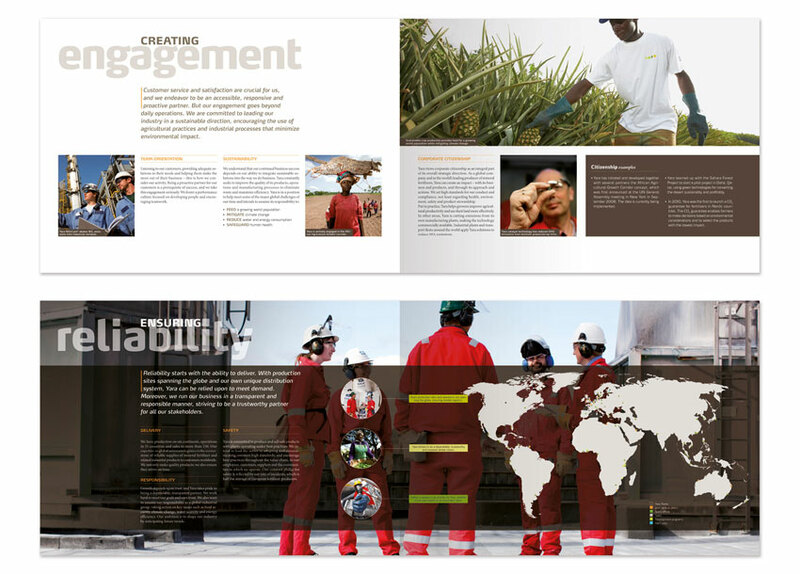 It explains the brand identity and serves as an internal reference for brand management. 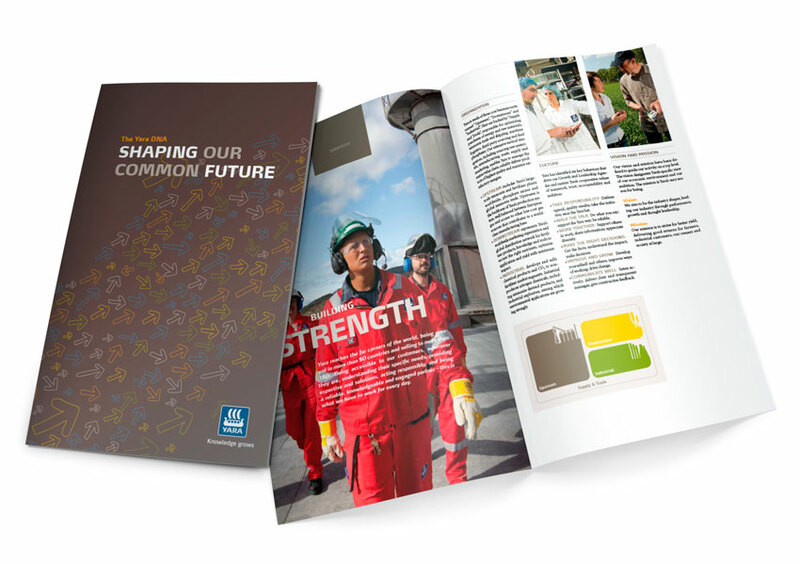 Based on the brandbook, bb&b has also created a new corporate brochure. 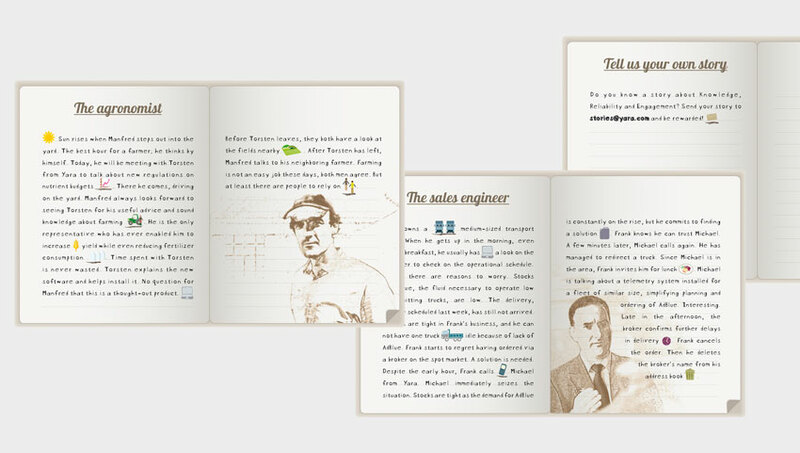 It is available as a printed document as well as an interactive iPad application. 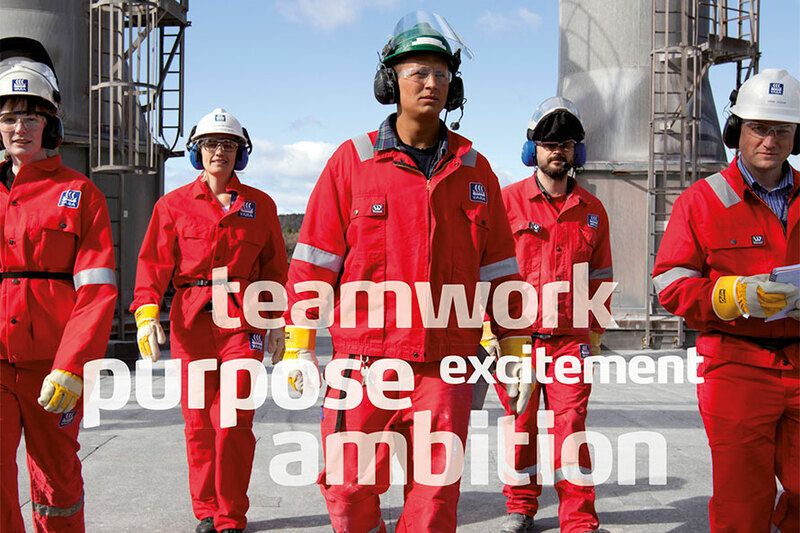 Employer branding : Yara’s international talent recruitment activity.